Co-worker brought these in to work at lunch. 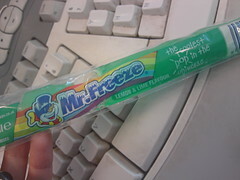 Was greatly needed in that hot office. Could use one now though. 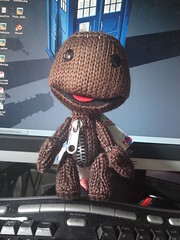 My sackboy arrived today. Totally worth the shipping price. 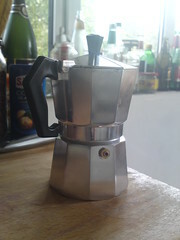 Finally found a stove top coffee pot that didn’t cost the earth. Yummy coffee for me!